Thinking of buying a vacation home in Tampa Bay? With our white sandy beaches, the Tampa, St. Pete and Clearwater areas are one of the BEST places to invest. Many buyers are getting properties for 50% less than what they had sold for in 2005 & 2006. Here’s the latest stats and how Floridians see our future! ‘Floridians Still Love Florida’ – so reads a recent headline in the Tampa Bay Business Journal. According to a study by Leadership Florida and the Nielsen Co., most Floridians believe our home state is a good place to live and are encouraging friends and families from out of state to move here. That of course is good news for us because those people will need to purchase homes. What is particularly interesting about the “2010 Sunshine State Survey” is that for the first time in the survey’s history, the majority of Floridians felt so positive about living the Florida lifestyle they would advise others to become their neighbors. Despite concerns about the economy and unemployment those surveyed also realized the importance of investing in economic development. In fact, 69 percent favor giving incentives to businesses to encourage them to expand or relocate to Florida. More good news… A major finding is that 75 percent of respondents see a bright future ahead—a substantial increase over views expressed only one year ago. Overall, Floridians show a lot of enthusiasm for life in the Sunshine State. 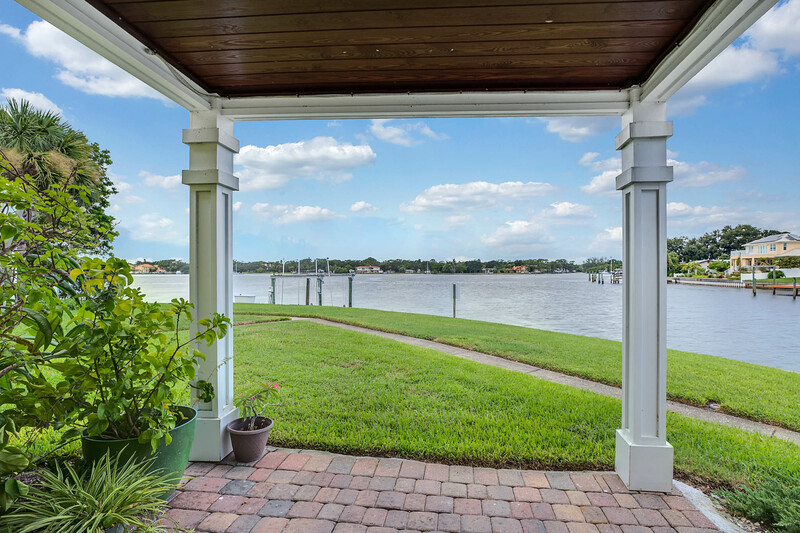 Realtors are also enthusiastic about working in Florida, particularly here in the Tampa Bay area. Showing signs that a housing recovery is near is a recent finding that inventory in Hillsborough, Pasco, and Pinellas counties has diminished from 14 months last year to just eight months currently. There were 2,990 home sales in the tri-county area during March, reflecting a 32 percent increase over February. Search all Homes for Sale, find out what homes sold for and more!